Looking for a high HP workhorse that is great for mountin flying? 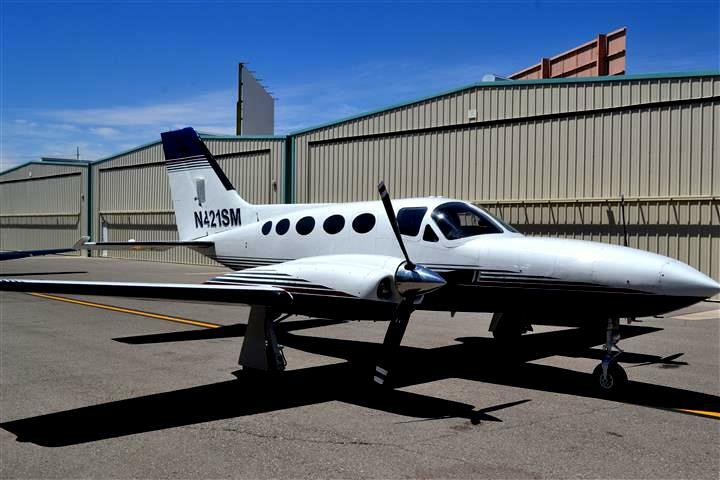 Check out this Piper Cherokee 235. This bird is loaded up just right and looks great inside and out. Glass, paint, and interior, and trim all in good shape. Well maintained and hangared for years in the dry climate of CA. Recent Annual, pitot/static, and transponder checks to go along with this nice cruiser! Gross Weight - 2900 lbs. Empty Weight - 1595.5 lbs. Useful Load - 1325 lbs!! Paint in good shape with minor wear and well cared for. Many of the high wear areas (engine cowl and nose pants) in great condition. Leather seats with no ripping or tears. Small stain in luggage compartment. Otherwise, clean and very well kept! - Hangared in dry climate for several years and since renovation in 2005.